I've been waiting for this day for so long, I had hard time sleeping at night. Judging by news stories, various scoops, reports, coffee table conversations Tokyo Motor Show 2017 has accumulated more hype to it than any other event I've ever been to. 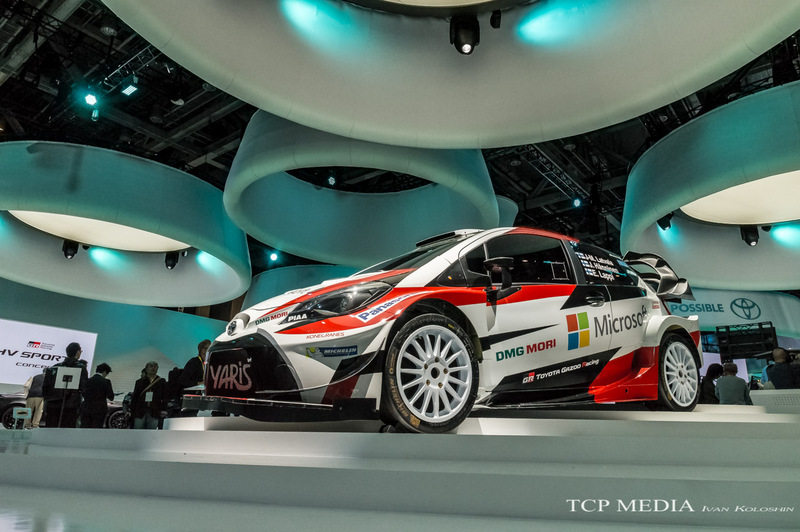 Granted, by-annual schedule does help in building up that hype, but schedule alone can do little compared to what cool cars can. 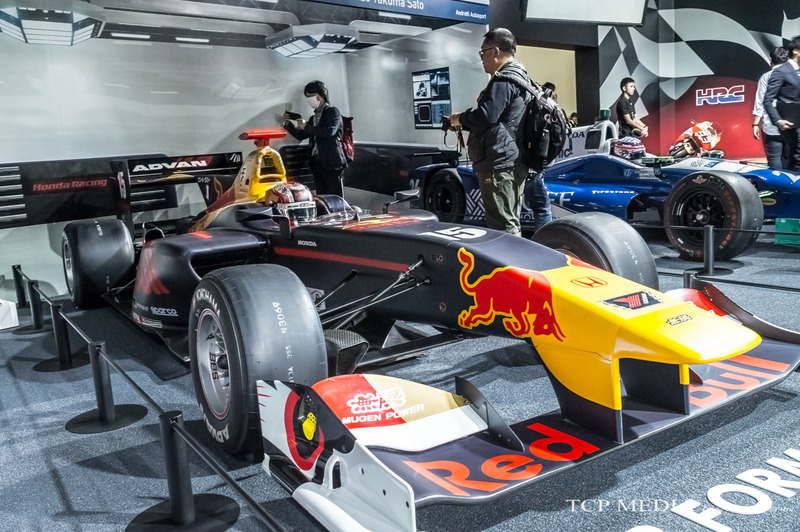 So here we go, Tokyo Motor Show 2017 is here! 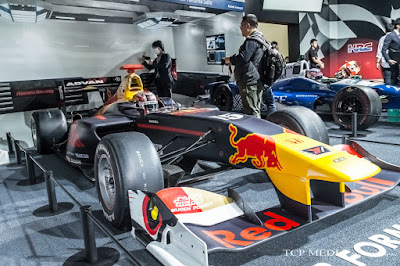 Once I entered the halls of Tokyo Big Sight, I witnessed the floor being packed to capacity with media from all across the world suggesting that this show meant business. But boy was I in for a surprise! Well, let me correct myself, business is the only thing that seemed to be on the mind of Japanese manufacturers, which allocated massive amounts of floor space for themselves in order to display absolutely nothing. Nothing that would excite ordinary people or car enthusiasts alike. 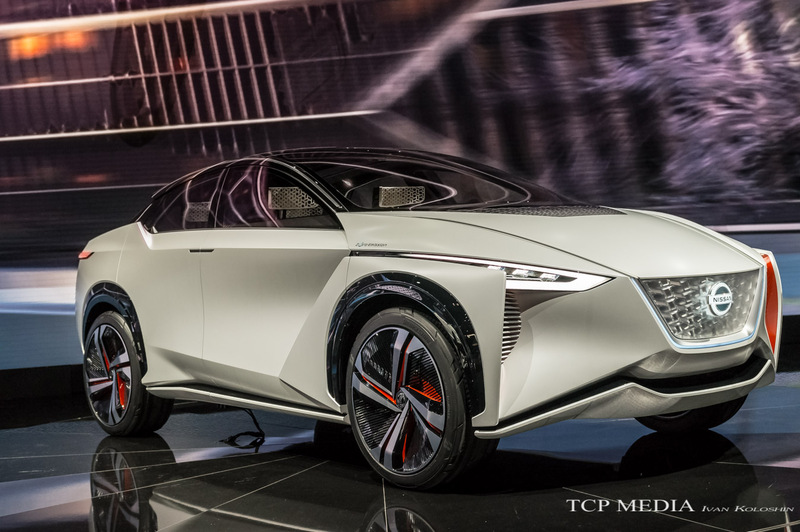 I am sure shareholders are ecstatic about a barrage self-driving electric SUV's, but a collection of utilitarian machines is not something that people pay money to see! 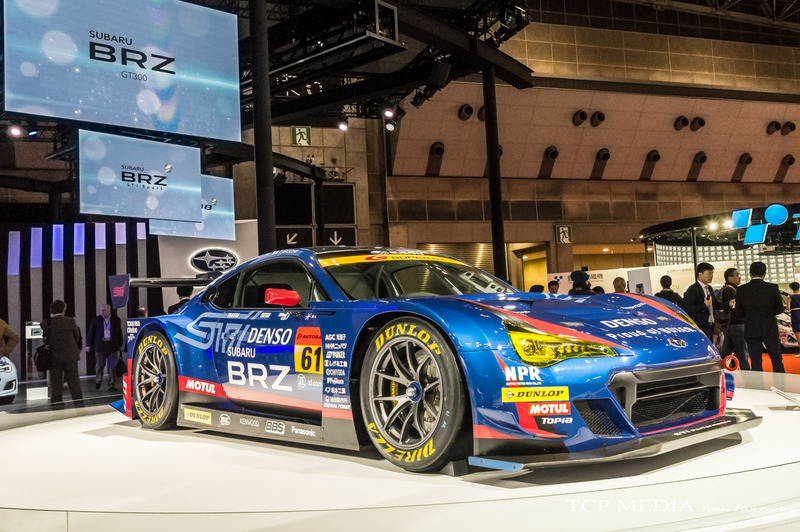 In a nutshell, everything that we hoped to see from Japanese manufactures was simply not there! GTR? No! Silvia? No! 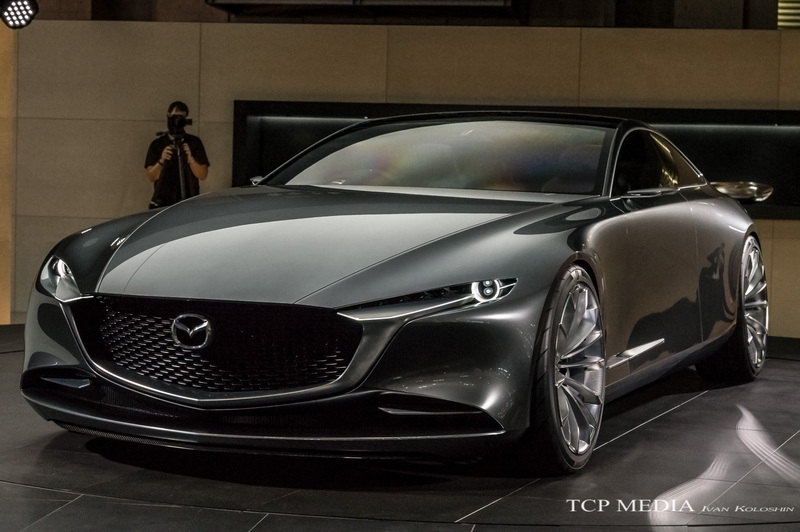 Rotary Engine from Mazda? No Lexux LCF? No! Homda S2000? No! 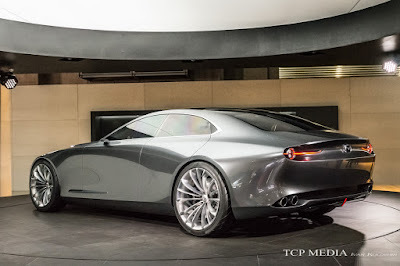 Not even a Toyota Supra, which is pretty much a finished product! If you are an auto enthusiast and by some misfortune ended up at Tokyo Motor Show, your only salvation were the German cars, which we will cover in part 2, but for now let's see what the JDM makers had for us in store. As we enter the West part of the venue, it was entirely occupied by Japanese divisions of Toyota Group: Daihatsu and Toyota Motors. 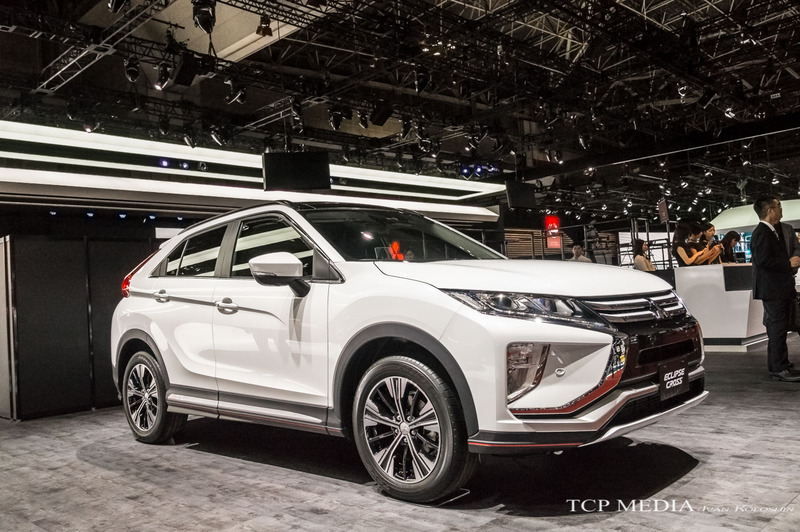 While Daihatsu, had lots of plastic looking concepts, nothing stood out apart from the new Campagno, which may sound like a sort of French cheese, but in reality it's Daihatsu's attempt in entry into four-door coupe market; albeit a bit more compact and a bit less luxurious than the German counterparts we are accustomed to. 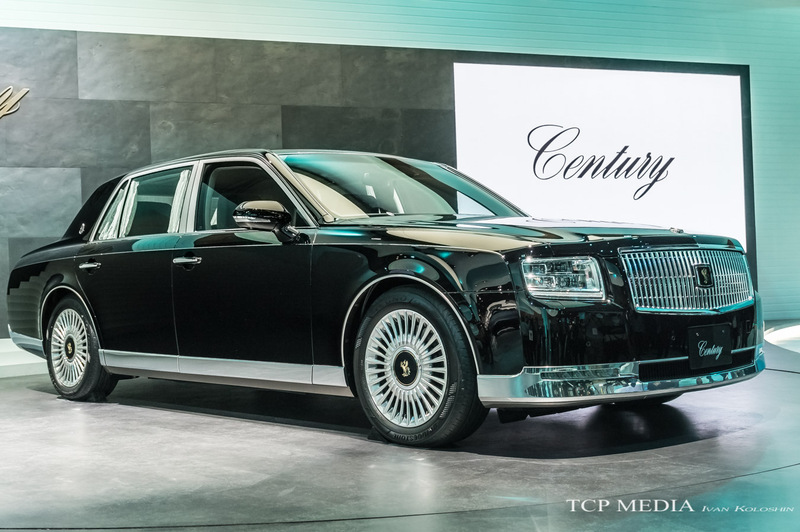 When it comes to Luxury, however, Toyota went full on and delivered the Toyota Century flagship Japan-only luxury VIP transporter, which will be purchased by us tax-payers for the prime minister and his Majesty the Emperor himself! For just 3rd revision in 50 years Toyota Century is dropping the legendary silky smooth V12 in favor of combination of naturally aspirated V8 with hybrid drive-train taken directly from outgoing generation of Lexus LS. 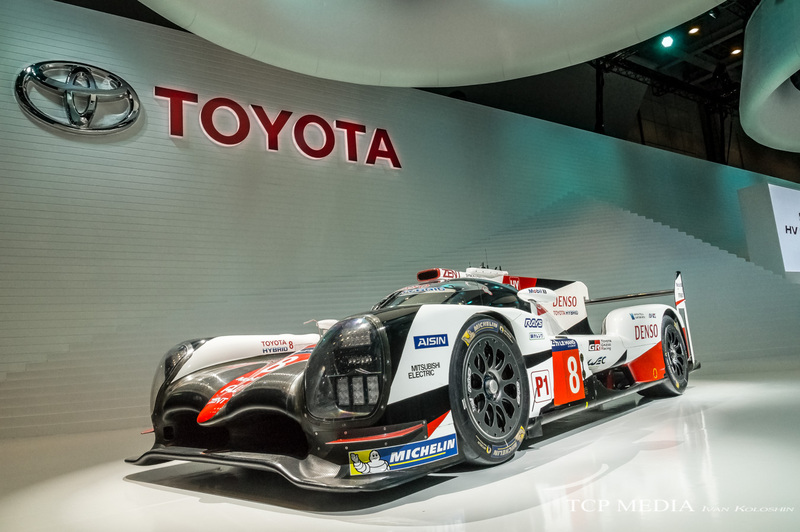 While a decent cost cutting measure by Toyota, this may also seem as Century losing its exclusivity because of this. For those succesful Japanese who aren't part of the ruling party block or the royal family the all new Toyota Crown is the right choice. 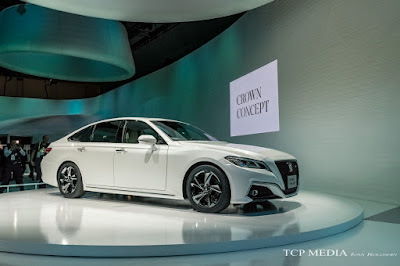 Toyota has responded to criticism of previous models rather well and went straight to drawing board completely redesigning the sedan by giving it more striking lines and proportions that are very pleasant to look at. One thing that they seem to completely have forgot about are those hideous wheels taken straight from base 1997 model. Not being able to take any more of this, I knew I had to go to work myself! 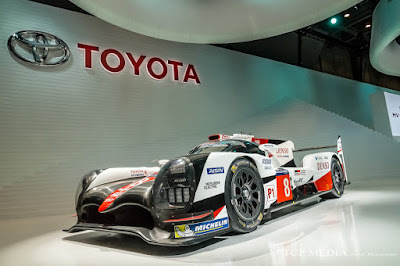 Hey Toyota! I have fixed it for you! Please pass this back to your design team! With that said, Toyota's design team was not twigging their thumbs, and proved themselves to be rather creative with the TJ Cruiser, which looks striking and muscular, despite sharing its hybrid drivetrain with Toyota Prius. 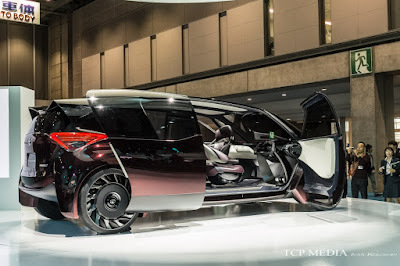 Toyota is the automaker that defines concept vehicles, and for them Tokyo Motor Show was a fantastic opportunity to unleash the strange beasts and show the world how they envision personal transportation of the future. Perhaps there isn't a motorshow where Toyota would not present a minivan, and 2017 was no exception. 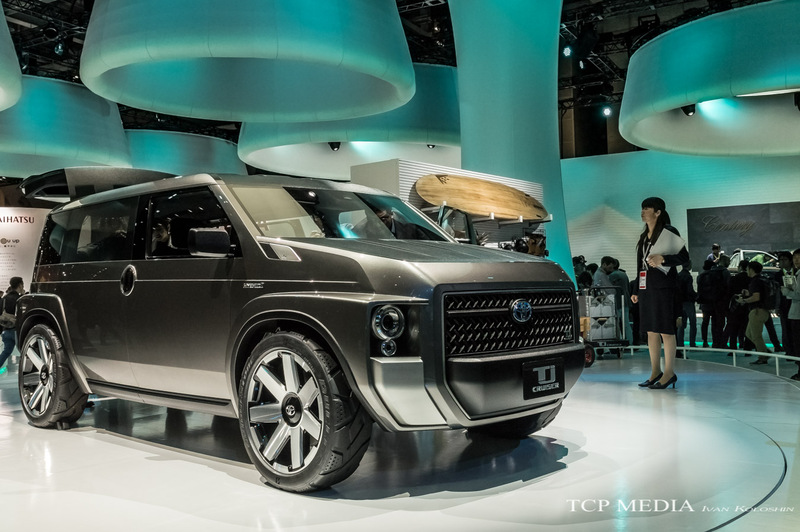 Their highlight for 2017 people carriers was this utilitarian vehicle powered by hydrogen fuel cell and hops around busy streets on air-less tires. The car comes standard with rotating chairs, flight controller, and HUD display on every window. Neat! So what a Toyota 86 doing among all these futuristic concept cars? Oh wait! 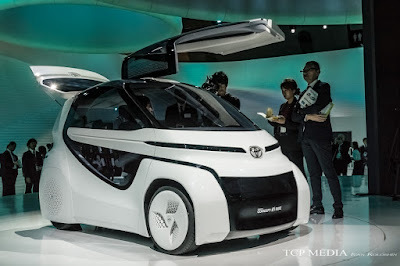 Toyota HV Sport Concept developed by Toyota's performance Gazoo Racing divisions how Toyota sees their their fun vehicles in the future. 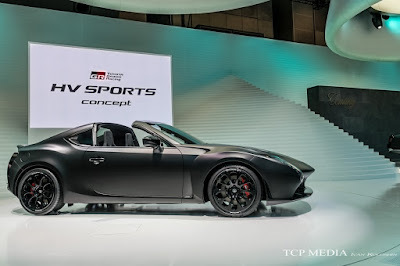 The car features world's first fake manual transmission, where automatic transmission can be shifted via H-pattern shift with no clutch rather than standard paddles. Not sure what to say about this, except for: if it means chopping the roof off the 86, I am all for it! This is probably the thing that will pick me up after a night out and deliver me home... Not sure I will be able to hold my liquor though. Hope individual kojin taxi owners will opt for new Crown rather than this thing though. 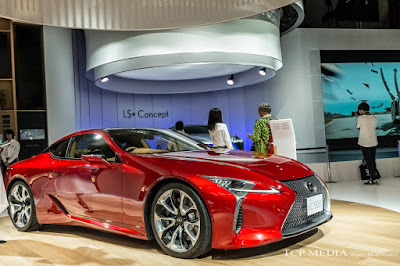 Moving on to Lexus exhibition space and we see something a lot more contrasting and appealing. 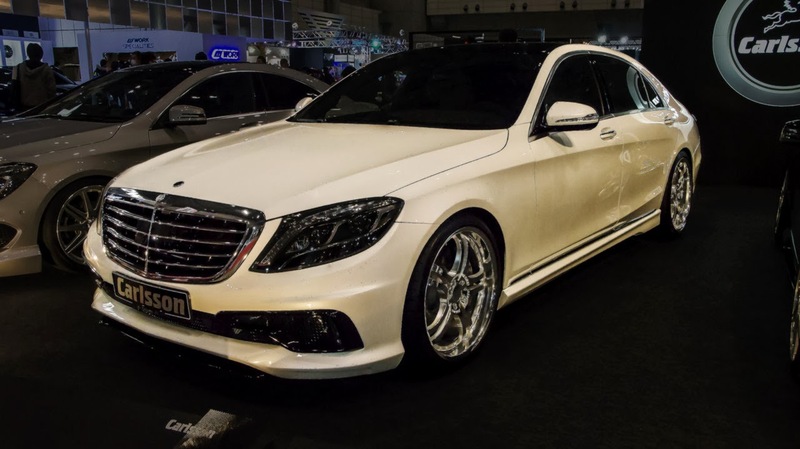 When the first LS400 appeared on American market almost 30 years ago its goal was very simple: To steal some of the S Class thunder; and it did just that Being extremely luxurious, comfortable, packed with technology, and bullet proof reliability it was the car of choice for all that could afford one. 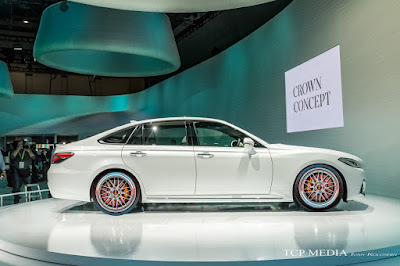 But a lot has changed in 30 years, and while Benz had AMG, do a makeover on their luxury models, Lexus still had hard time connecting fun and luxury. With their F-Sport division, however the tides started to change, and now we see how 2018 model even the most luxurious models have incorporated sportiness into their design. Bravo Lexus for managing to create of perfect blend of luxury and fun! Let's see if we can add a couple of cylinders, however. 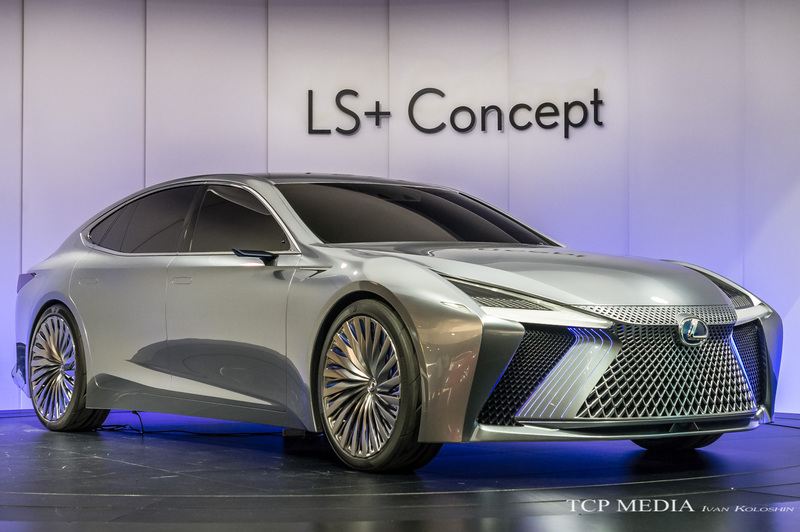 This, however is how Lexus envisious their future, and I must say the direction they are taking with their design language is working out great for them so far. More of this please! And definitely more of this! The LC500 is a true masterpiece of automotive design and as we have shown you previously, equal amount of fun! This is how to diversify your lineup and acquire market share: simply make sure there is something for everyone. Hope we'll see an LCF version of this soon enough! 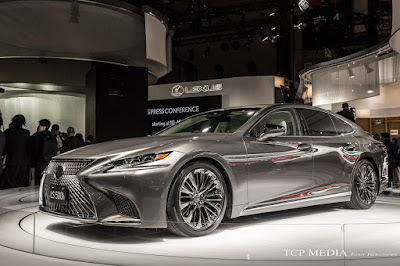 With the release of the LC, it would seem that the RC coupe has reached a premature end of life. 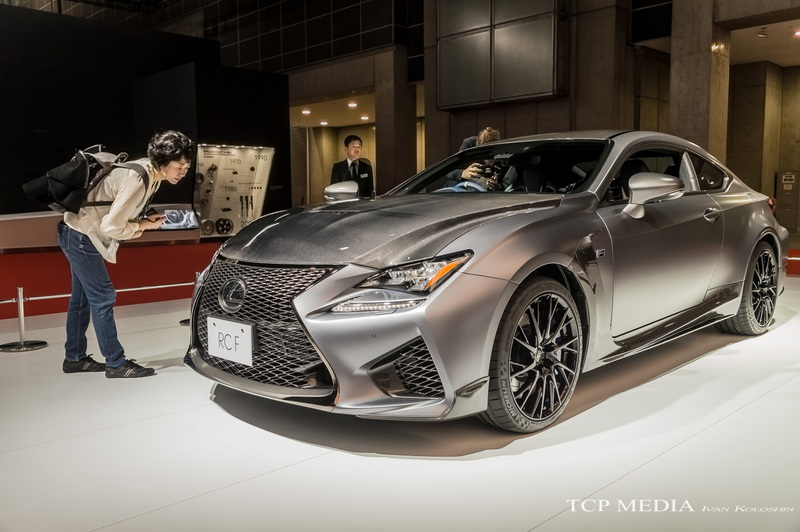 Not so fast, however, as Lexus has prepared one for Tokyo Motor Show dressed in lots of carbon sporting 10th anniversary edition logo. 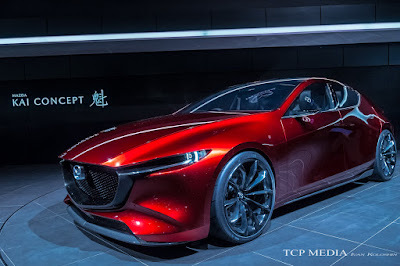 Yes, it is exactly 10 years ago, when the first ISF was unveiled in massive and flamboyant Tokyo Motor Show 2007, only to be completely overshadowed by Nissan GTR (which, I have to remind you all is still in production! ), but undeniably it set a definite course for the F Sport division and Lexus as whole. 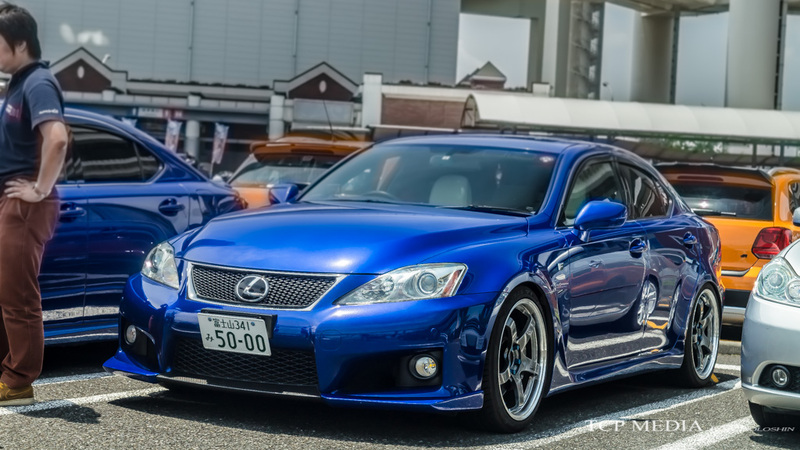 Another brand that shined in 2007 was Mitsubishi. 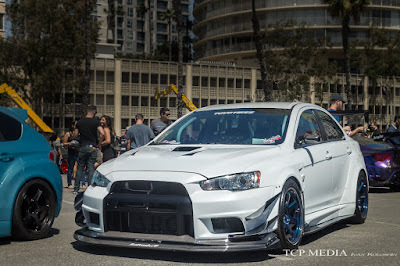 Introduction of Lancer Evolution X in 2007 gave fans exactly what they wanted to see, and also took the age-old formula known as Lancer Evolution and polished it up for 21st Century, but then... recession, and a pretty bad one as well. It took Nikkei 6 years to reacquire its heights of 2007 and to be honest, auto industry has never recovered. The fate of prematurely discontinued Evo X sealed. As for Mitsubishi Motors, which was once the pinnacle of innovation, individuality and performance, just 12 month ago they were facing bankruptcy as nothing was working in their favor. 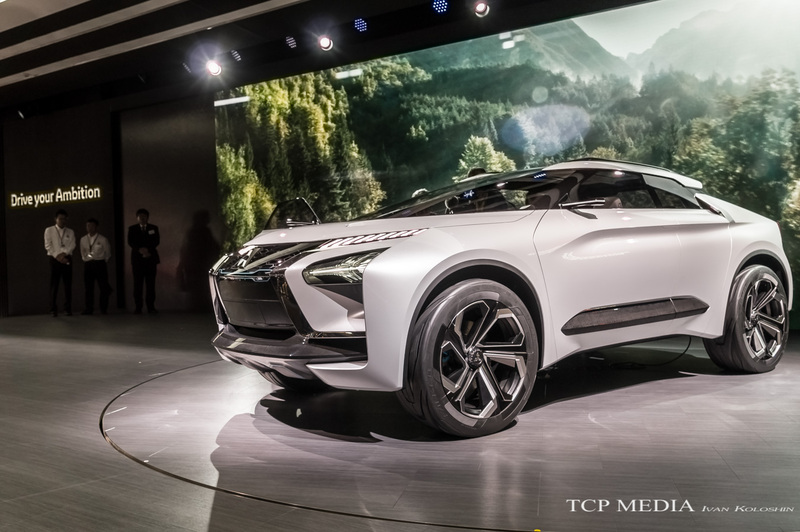 Yet, Mitsubishi got the necessary investments when Nissan purchased 20% of their stake following fuel economy scandal in 2016, so needless to say I was eager to see what this meant to Mitsubishi's car line-up. Could we see another Evo? 3000GT? Diamante? Galant VR4? All are reasonable speculation, considering the fact that the first thing that Carlos Ghosn did when he took over struggling Nissan was to bring back the GTR! 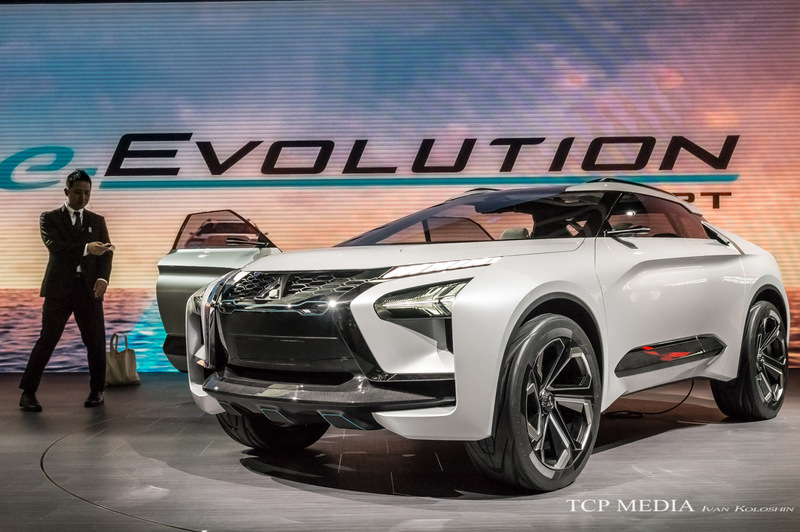 Needless to say, I was excited to learn that letter "E" "V" and "O" were scheduled to appear at Mitsubishi's display space during Tokyo Motor Show. But wait, what is this? Well, that's not what I had in mind, but you have to give Mitsubishi benefit of the doubt: they are good at making all wheel drive cars, they want to allocate more money into EV segment, and SUV's sell like hotcakes these days, and I mean if you had to buy a small SUV which is economical, practical, and (allegedly) fun to drive, why would you look anywhere else? The only problem however, it looks like a next generation of another SUV they just unveiled: The Eclipse, which looks exactly like the Outlander! At this moment, I had to ask myself: "What on earth are they thinking?" To have an SUV inherit a legindary model name, that's one thing, but to claim that you have invented something significant only for it to be exact carbon copy of what you have been producing for last 10 years -- that's not exactly what I had in mind. 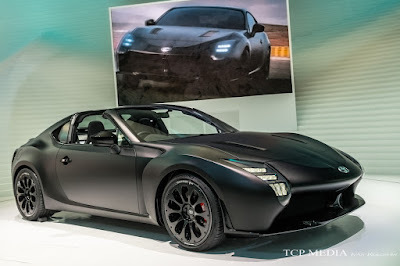 Hoping to something more unique and sporty I wondered over to Nissan's display area, with booth layout being a carbon copy of their 2015 space, I immediately noticed a certain degree of scarcity there. 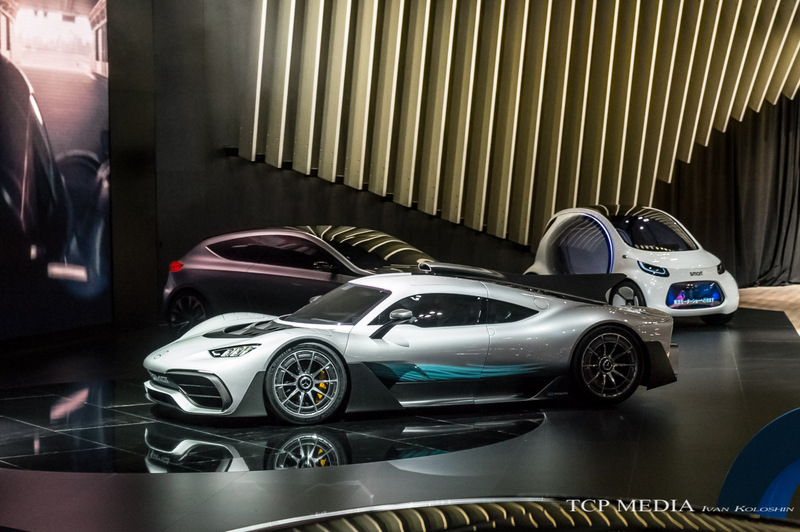 My initial thoughts were that some of the cars may not have been unveiled yet, but even coming back at the end of the day revealed the same story. Nissan simply didn't have any cars to show! 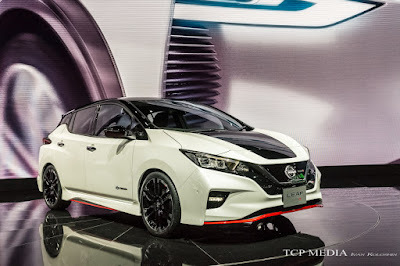 Perhaps last minute effort was to paint some red and black stripes on the new Leaf, give it some wheels and call it Nismo. Then there was this. 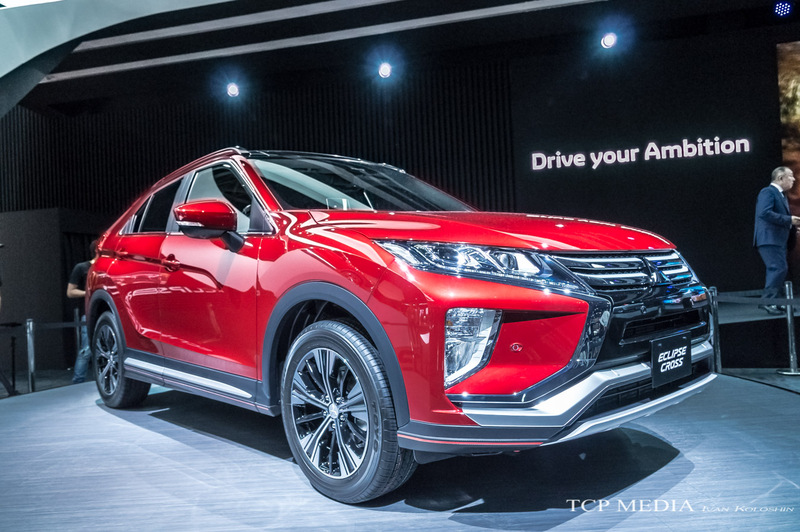 Not a bad looking SUV, but after seeing exactly the same types of vehicles displayed at all other manufacturers, I had to question JDM's integrity. 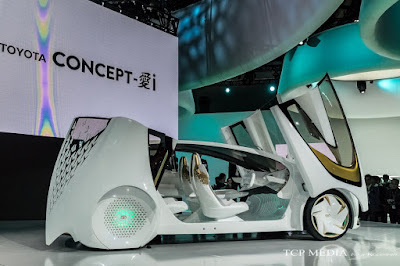 Are they even interested in making cars? A sign of relief came at Honda booth, where I was greeted by the NSX. 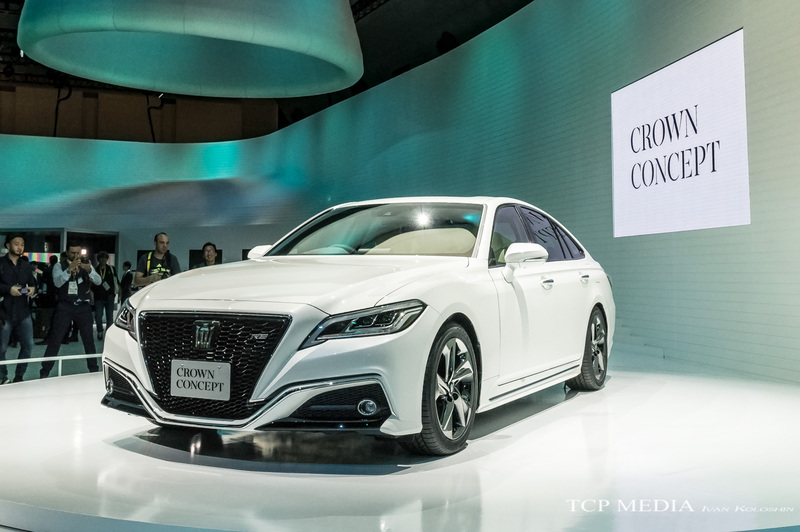 Even though the car was design and build in the USA, it still has plenty of Japanese DNA, which is clearly visible in angulare shapes and complex design accents. 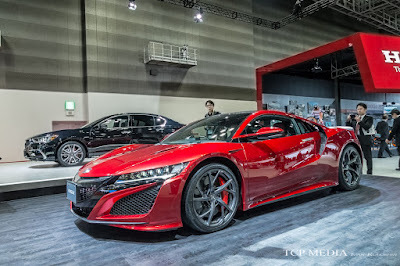 Furthermore, with even more Japanese tuners getting their hands on the NSX, Tokyo Auto Salon should be very exciting. Walking by Honda's display of racing history, I was hoping to see something exciting, something named S2000. I didn't. However, if automotive future is going to be defined by smart AI and electric powertrain, then this is what I came to see. 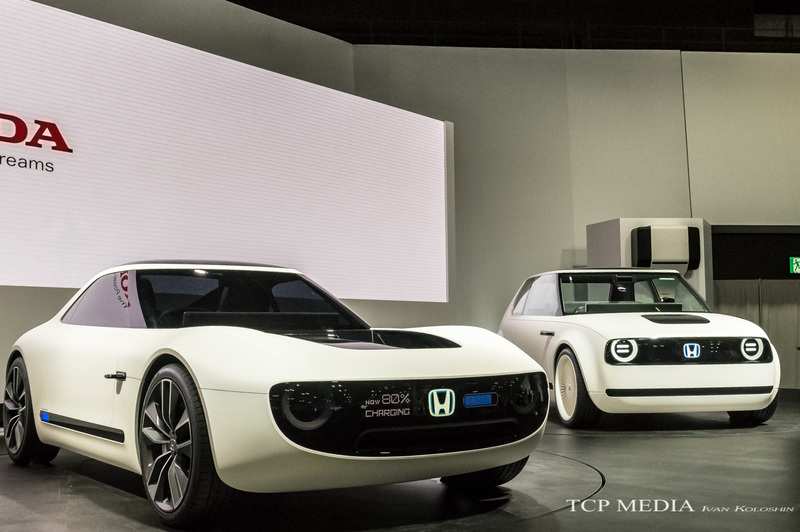 Looks like Honda designers learned a few things from their American colleagues. 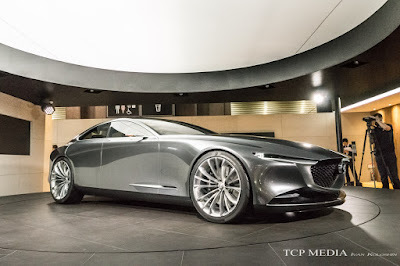 By keeping design simple and proportionally sound they managed to recreate some of the flawless design clues of their classic vehicles, and to make new technology cool, it will take a few bold steps. I am certain this is one of them. Now this... this is what I am talking about! I will be honest here, I was never a Mazda fanboy. I have my reasons preferences, but I do have enormous amount of respect for the firm. Being the absolute JDM underdog, ever since separating from Ford Mazda is in the fight of their lives and if anything, I value their commitment to individualism and perseverance. 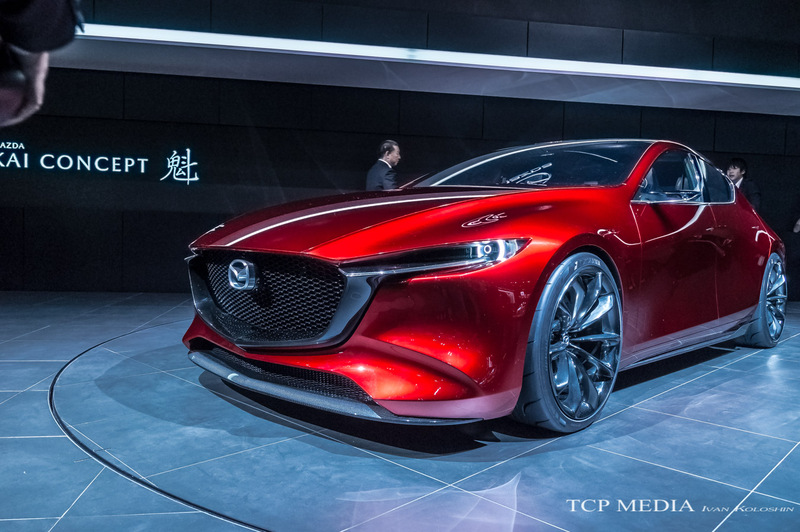 The sad truth behind Mazda is their abysmal lack of funding. 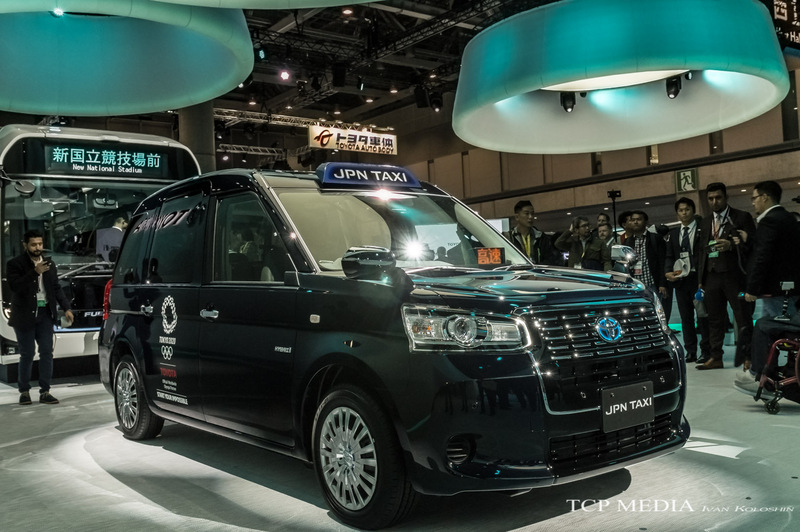 Even though the company is very profitable, they simply cannot afford to have R&D facilities that Japanese Big-two possess. But even with what they have, somehow they managed to create designs that were the talking points of entire Tokyo Motor Show. On top of that come up with a breakthrough in conventional engine design with their revolutionary "Skyactiv-X" Compression-Ignition Gasoline Engine, which allows significantly leaner fuel/air mixture to be detonated in entire cylinder, rather than at spark, ultimately resulting in greater power, response, and fuel economy. It is official: Subaru is my favorite Japanese brand again! 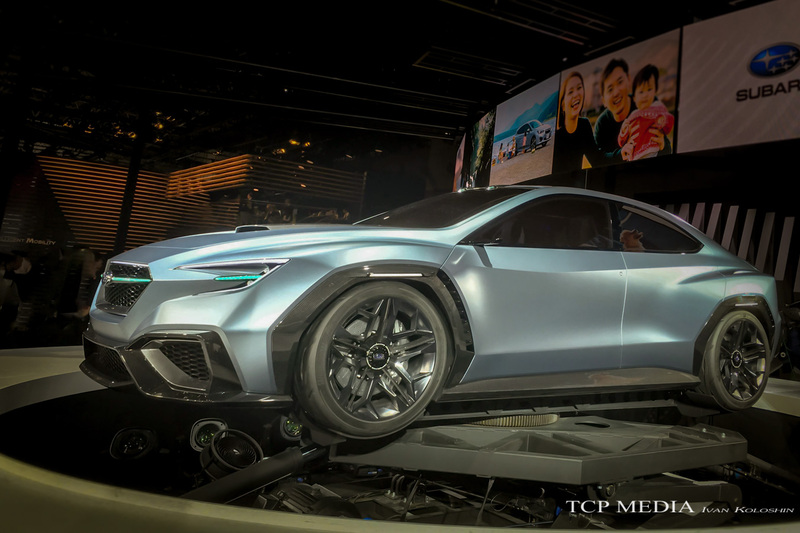 Granted, given my previous experience of getting excited over Subaru's concepts, The Viziv Performance Concept will never make it to production it its current form. OK, we might get similarly shaped headlights, or black wheels, but that's about it. 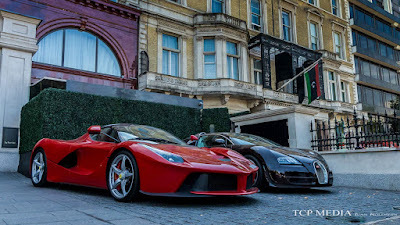 What seems to remain however, is the turbocharged flat-four and all wheel drive. Fingers crossed for manual gear box or dual clutch as well. 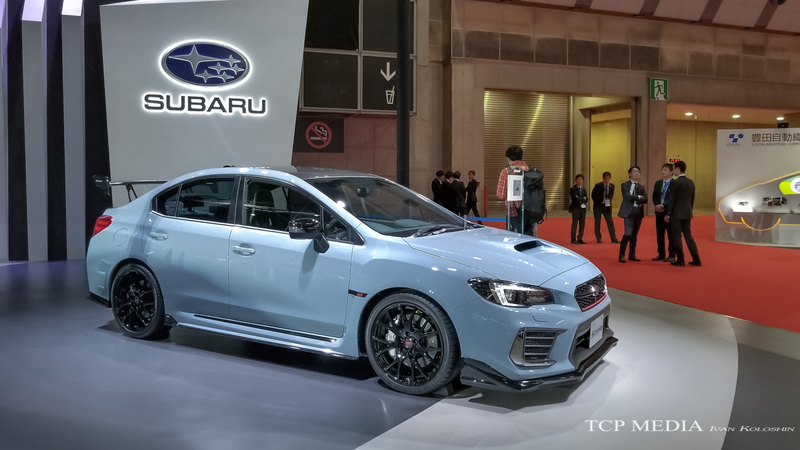 For those who can't wait, here is the glorious WRX Sti S208, with all familiar formula along with added bits and bobs to make it even more fast, exciting, and expensive. For the price of Dodge Charger Hellcat, you can get a Subaru. 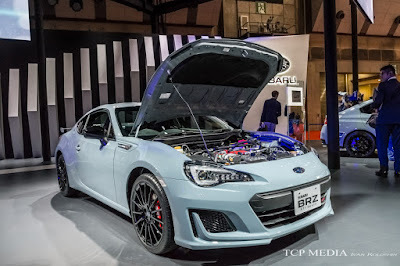 As long as Subaru makes cars that are exciting to drive, cheap to mod, and brings nothing but smiles to their owners, it will always remain the fan favorite. Subaru has always been a big player in Motorsport and there are no changes to this in the future. 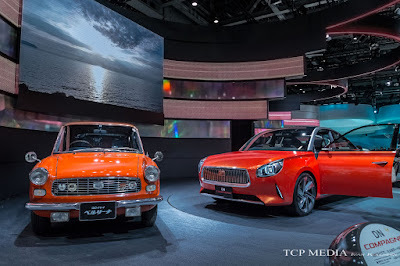 With more brand loyalty coming from fans as well as race-bred technology trickling down to production line, Subaru, despite lack of all the AI and EV is in good position to deliver that no other Japanese auto brand can - affordable fun every day cars. 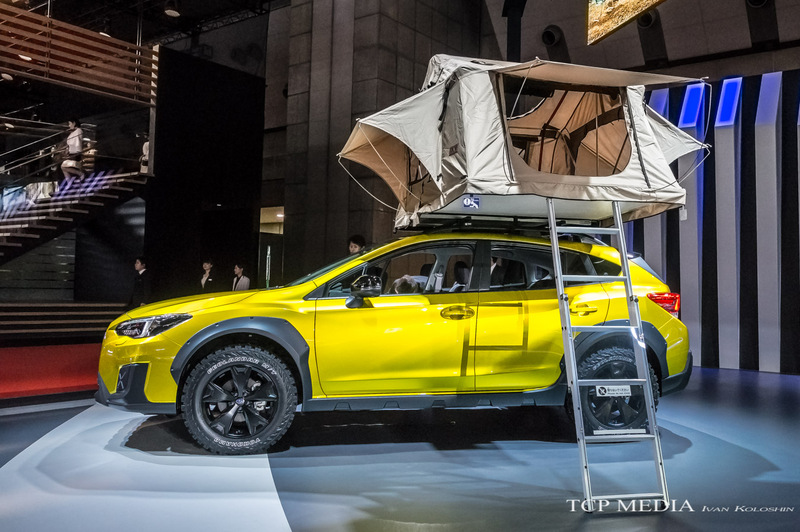 Please never change, Subaru! Before I call it a night and wrap up this coverage, I thought I would post this: The Ikeya Formula IF-02RDS. 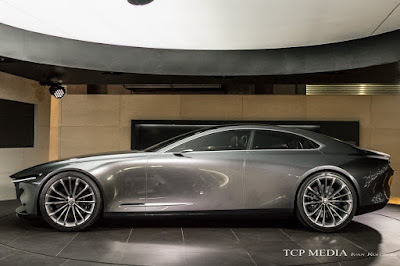 Not much is known about this car, but it looks stunning. 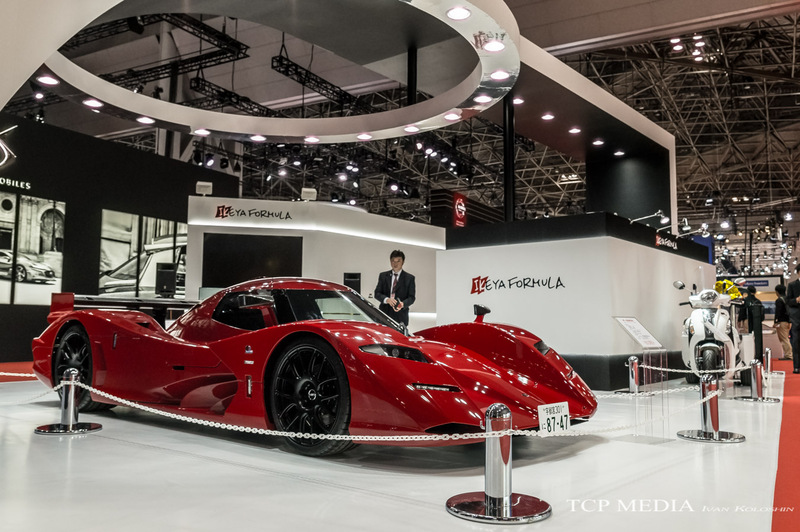 Growing up in Japan in the 90's and having visited every single Motor Show since 1989, I would have never thought the only Japanese supercar I would see would be hand crafted in a tiny garage with only 25 employees located in the middle of nowhere. Strange times indeed.